From the 18th of November till the 02nd of December the capital of Ugra will host the final and decisive leg of the FIDE Women’s Grand Prix 2015/2016. The venue for the tournament is Ugra Chess Academy. 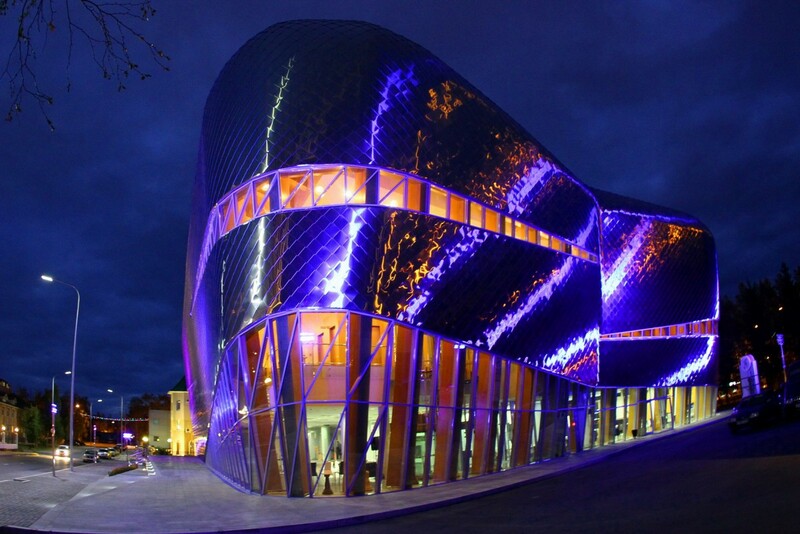 For many years Khanty-Mansiysk and Ugra Chess Academy in particular have been among the most convenient and hospitable venues for various chess tournaments from the FIDE Candidates 2014 to all kinds of regional events. In the coming years, the capital of Ugra will host many important chess competitions including the World Chess Olympiad in 2020 (it will be already the second Olympiad in Khanty-Manisysk, the first one was organized in 2010). 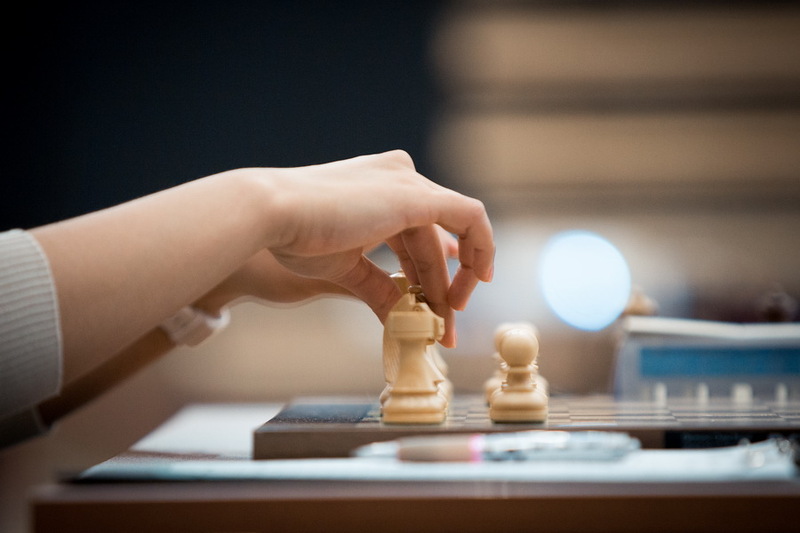 The participants of the fifth leg of the FIDE Women’s GP are Ju Wenjun (2580, China), Alexandra Kosteniuk (2555, Russia), Dronavalli Harika (2543, India), Valentina Gunina (2525, Russia), Natalia Pogonina (2492, Russia), Nina Batsiashvili (2489, Gerogia), Lela Javakhishvili (2461, Georgia), Almira Skripchenko (2455, France), Olga Girya (2450, Russia), Natalia Zhukova (2448, Ukraine), Sarasadat Khademalsharieh (2435, Iran) and Bela Khotenashvili (2426, Georgia). The players will compete in a round-robin tournament of 11 rounds. Time control: for each player 90 minutes for the first 40 moves, followed by 30 minutes for the rest of the game with an increment of 30 seconds per move from move one. The players cannot draw a game by agreement before black’s 30th move. A claim for a draw before black’s 30th move is permitted only through the Chief Arbiter (or his Deputy) in the cases of perpetual check or threefold repetition. Schedule: Pre-start press-conference, Technical meeting and Opening ceremony: November 18. Playing days: 19-22, 24-27 November, 29 November – 01 December. The closing ceremony: 01 December. The games start at 15:00 local time (11:00 Central European time). The last round begins at 11:00 (7:00 Central European time). The total prize fund of the leg is 60 000 euros, with 10 000 euros for the winner. A further 15 000 euros goes towards an accumulated fund for the overall best placed women. The winner of the Women’s Grand Prix series 2015/16 will play with the Women World Champion in a 10-game match for the Women’s World Championship title. According to the Regulations of the Women’s Grand Prix Series, the event consists of five tournaments. Each player participates in 3 of 5 tournaments. The winner of a leg of the series scores 120 points + 40 bonus, the silver medalist gains 110 points + 20 bonus, and the third-place winner – 100 points + 10 bonus. In the case of any tie in a tournament, the Grand Prix ranking points and prize money are split equally. The overall winner of the Grand Prix will be the one who will score the most number of cumulative points. The current leader of the series is Humpy Koneru from India who has 335 points but has already taken part in three Grand Prix tournaments. The Chinese players Ju Wenjun and Zhao Xue occupy the second and third places in the overall standings with 235⅓ and 250 points respectively. However, Zhao Xue is not playing in Khanty-Mansiysk, so only Ju Wenjun will be able to get more ranking points. 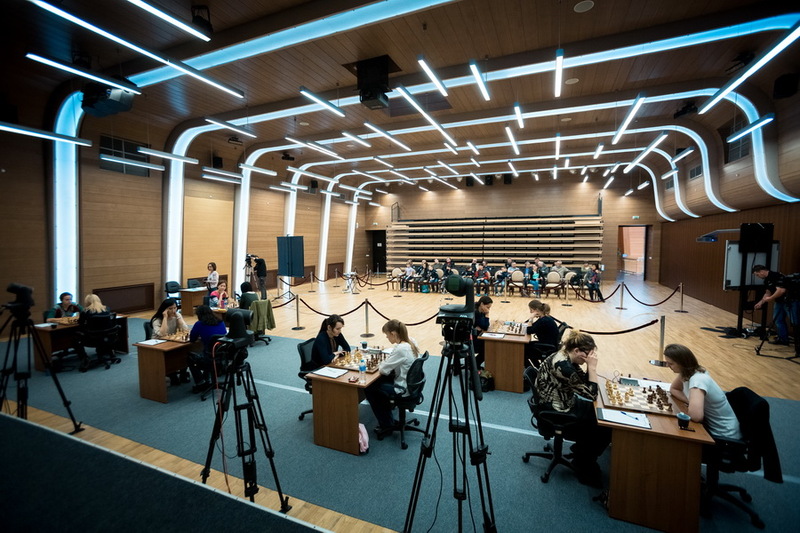 Other players who have theoretical chances to win the series are the Russian grandmasters Valentina Gunina (205 points) and Alexandra Kosteniuk (195 points), and Dronavalli Harika from India (190 points). The name of the winner will become known on the 1st of December. 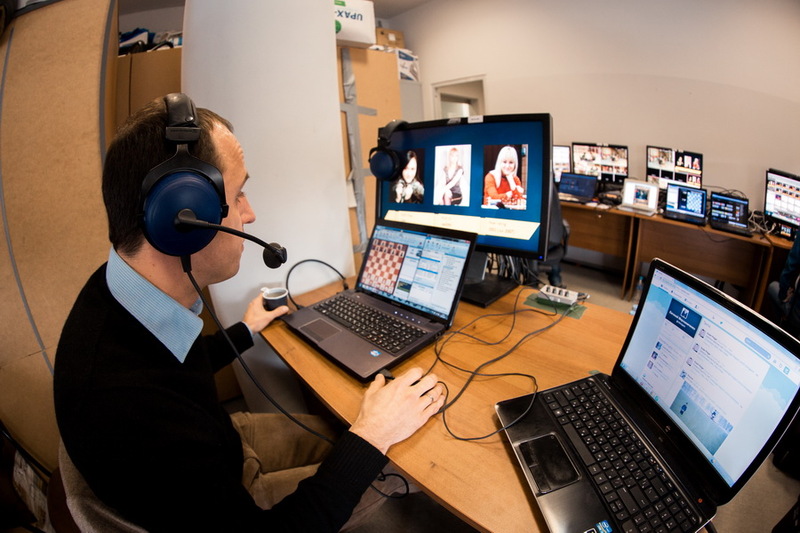 The video broadcast of the tournament in English will be organized by the “ChessCast” company. The commentator is GM Evgenij Miroshnichenko.